Extract archive and launch “DriverSetup.exe“. 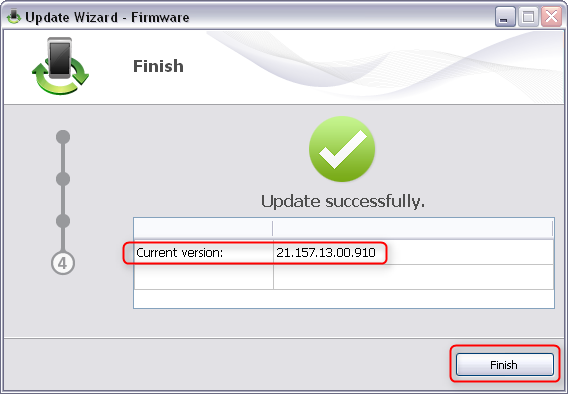 Wizard will detect modem and ask for firmware code. If DC-Unlocker/Vygis/Rocker/Infinity dongle is connected, do not enter username and password, only click "Check login". 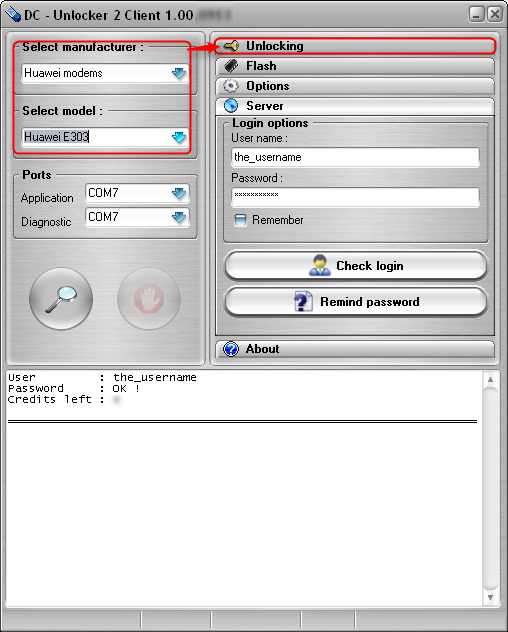 Select manufacturer: Huawei modems, model: Huawei E303, proceed to "Unlocking" tab. 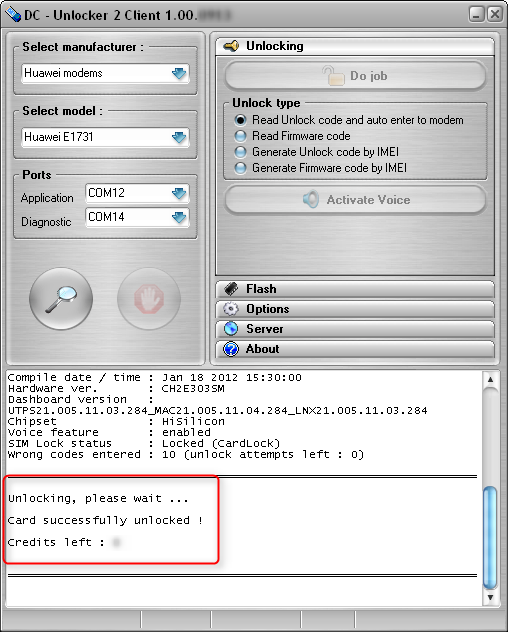 Select "Generate Firmware code by IMEI". Software will generate firmware code. 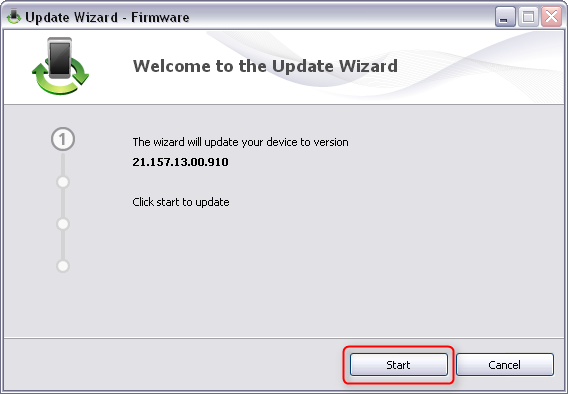 Enter generated firmware code to firmware update wizard and click "OK" button. 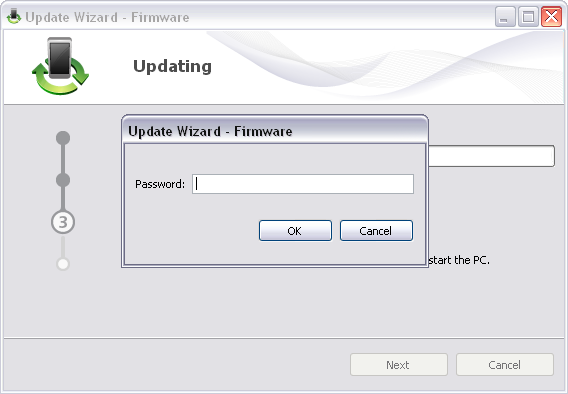 Wizard will start to update modem firmware. Do not disconnect modem or turn off computer – you can damage modem. Remove SIM card from modem. 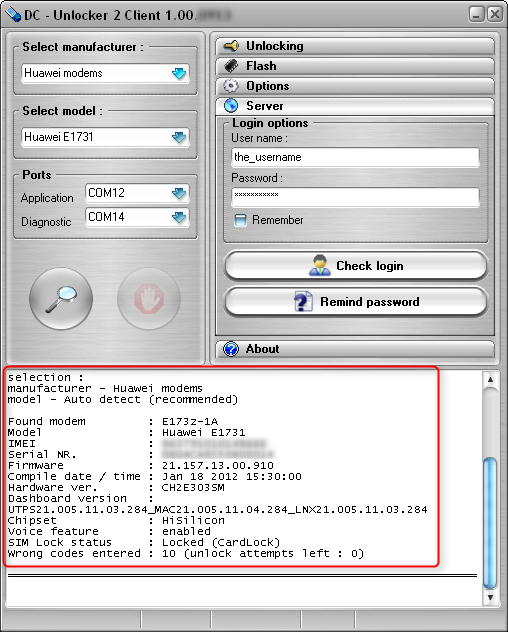 Select manufacturer: Huawei modems, model leave Auto detect (recommended).Press "Detect" button (Big magnifying glass). Wait till DC-Unlocker fully detects modem. 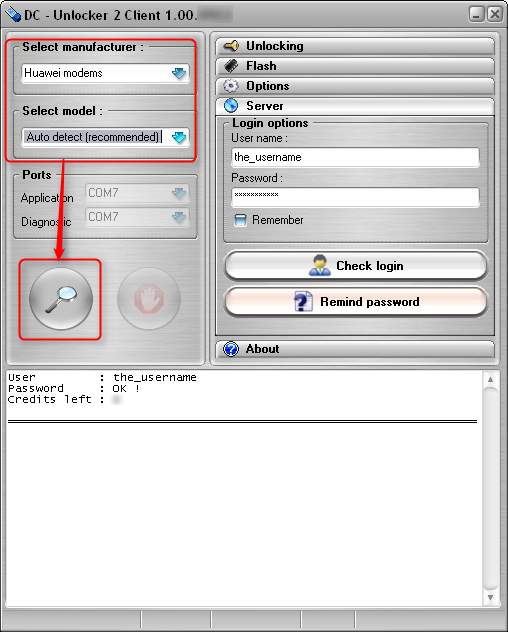 Open Unlock tab, select “Read unlock code and auto enter to modem”. Wait till you see a message that modem is unlocked. After you see that unlock is successful, restart modem.